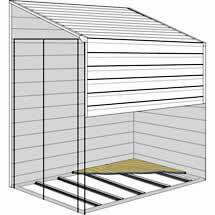 it was so good i bought a second one ..
Use our 4x10 Yardsaver garden shed from Arrow Sheds for tight, narrow areas needing storage. 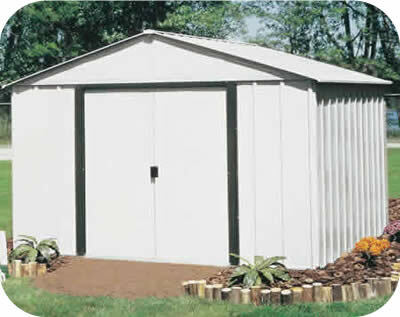 This steel shed has reversible doors! 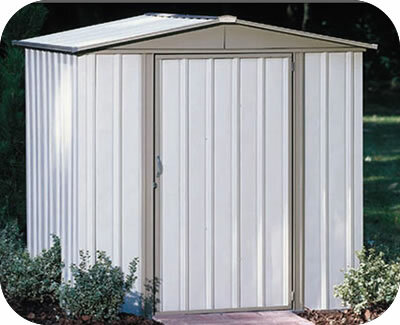 Our compact and economical Yardsaver storage shed from Arrow Sheds fits in and blends like no other storage shed can. 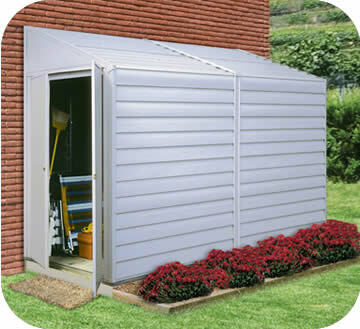 Use for narrow hard to fit areas or lean against exterior home walls. 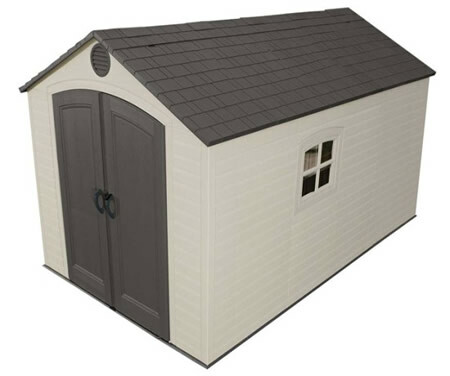 The Yardsaver shed has horizontal wall panels with wood grain etching giving the finished look of real siding! 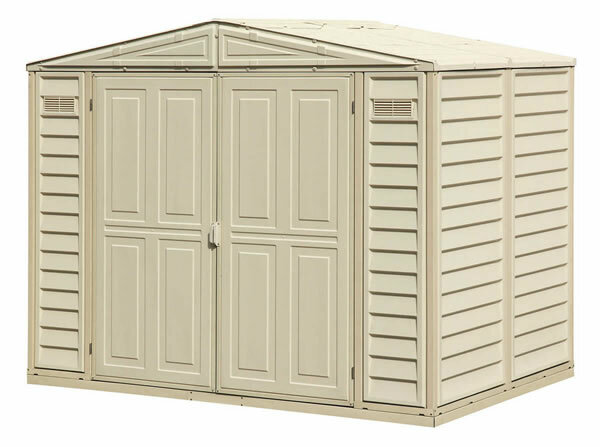 This storage shed is the answer to all kinds of storage problems from trash bin storage to lawn equipment, bicycles and more! 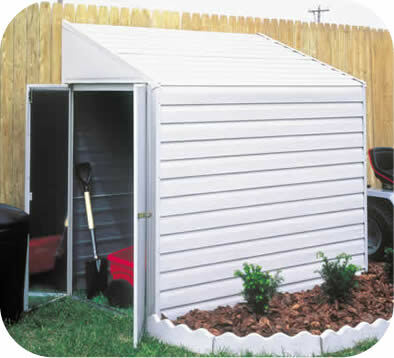 Lowest cost garden shed solution. 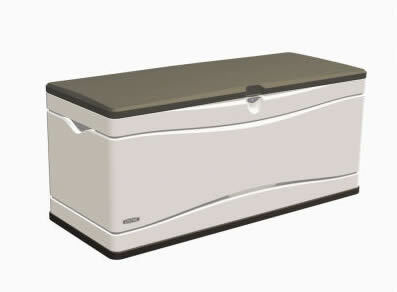 Pad lockable doors can be assembled on either side! 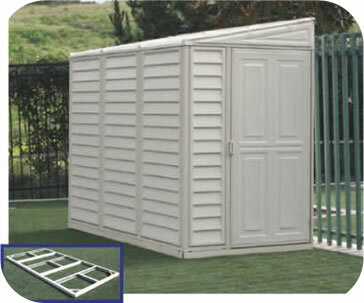 The Yardsaver garden storage shed has a reversible door! 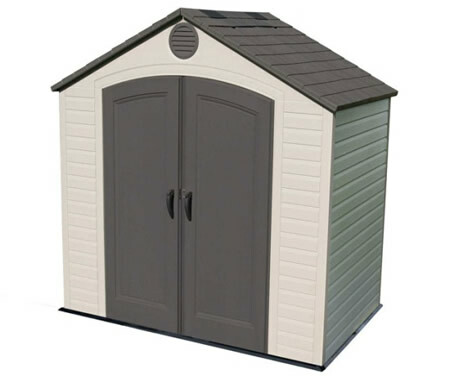 Install with door on the side you need!